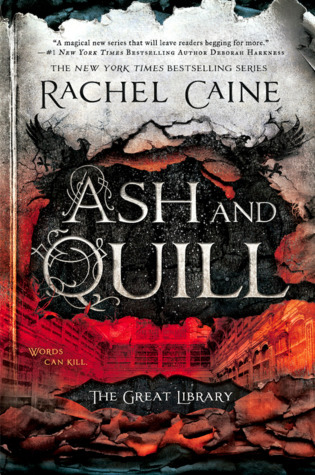 Note from VBC HQ: We are delighted to have author Rachel Caine on the blog today. 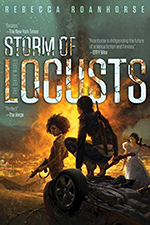 We love pretty much everything she writes, and are thrilled we got out hot hands on a new The Great Library book earlier this week. Actually, you should check out our review of Ash and Quill. However, today isn’t about us. We’re turning VBC over to Rachel for today’s post. Hi, VBC, thanks so much for having me on again! 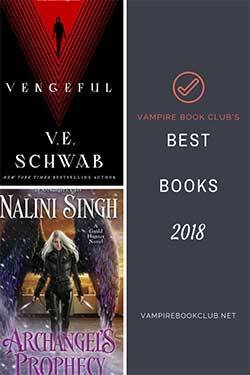 Always thrilled to visit with my fellow vampirephiles. The Great Library doesn’t have vampires. (Sorry.) But it does have something I think we all love almost as much: books. Old books. Valuable, rare, original books. If you’re a collector like me, you might feel that thrill when you find an early volume of something you love, when you crack open the book and smell that aging paper and see the type that has outlived generations of people who loved it. There’s a kind of immortality in a book, and for good reason: books are the reason our civilization, and all our modern conveniences, exists at all. People tend to think of all ancient civilizations as technologically ignorant … but that is the furthest thing from the truth. The actual fact is that because there was no reliable way to distribute information quickly and exactly, technology was only as good as the inventors and people who understood the inner workings of the machines. If you don’t have a repair manual, it’s hard to fix a machine, after all. 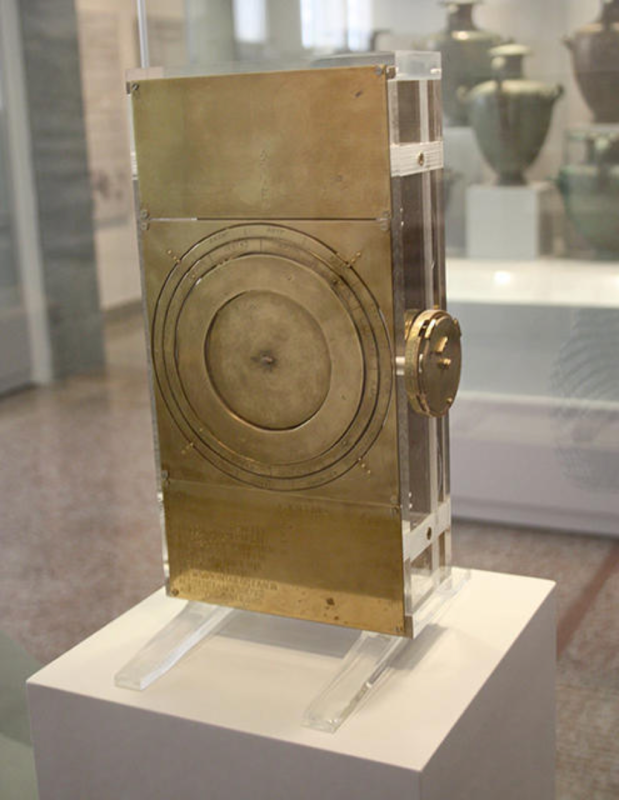 Let’s take the example of the Antikythera Mechanism, discovered in 1900 as part of a shipwreck, but built all the way back in the 1st century BCE. It might have been a lot of things, but early discoverers and scientists weren’t sure what to make of it. Why? Inside that casing are gears–a thoroughly modern invention, we thought–and the whole thing looked very much like a modern wind-up clock. So what was it doing there? It authentically dated from the 1st century BCE. What you’re looking at in that picture is … a very early example of a computer. It was exceptionally specialized, of course. What it did was predict, very accurately, astronomical events. It contains at least 30 gears. Turning a crank moves it either backwards or forwards in time. So you can, say, predict eclipses with precision, or phases of the moon, and schedule appropriate celebrations, prayers, festivals, and the like. It was so sophisticated that it calculated the moon’s elliptical orbit around the earth, and could accurately predict the phase of the moon for any given date. Even better, and recently discovered … someone documented the work. The back panel of the device contains explanations, in Greek, of how to read some of the functions and dials. It doesn’t give step by step instructions on how to use it, but finding any part of a “user manual” is pretty remarkable. Here’s the kicker: scientists now are able to verify that this machine is so accurate that it’s off one degree in a five hundred year cycle. It also might have been an invention of the great Archimedes, or produced by his workshops in Rhodes. It’s a dizzying idea, and all the more tragic that all that advanced knowledge was lost … because there were no books. Scrolls were in use, but they were fragile, and hand-copying was laborious and costly. Even if dozens of copies existed of some scrolls, over the ages, odds were good they’d be lost to fire, flood, war or religious conflict. And so, we lost those advances. The printing press changed all of that. Now, reproducing knowledge was an easy, relatively inexpensive process, and though books are still vulnerable to loss, the odds are so much better … ten thousand copies versus a dozen. Now, we have the Internet, which seems invulnerable … but is it? It still depends on technology that the average person doesn’t know how to repair, doesn’t it? Something to think about, before you entrust all your work and documentation to an entirely ephemeral format. That’s the struggle of information: longevity, survivability, and readability. The Great Library thought it had that problem solved in my books … but did they? If you’d like to find out, start with Ink and Bone. And if you’re already on the journey of discovery with Jess, Ash and Quill is coming out now! Thanks for letting me talk about ancient tech, and lovely books!